Skip sunscreen, oh no that ain’t right! 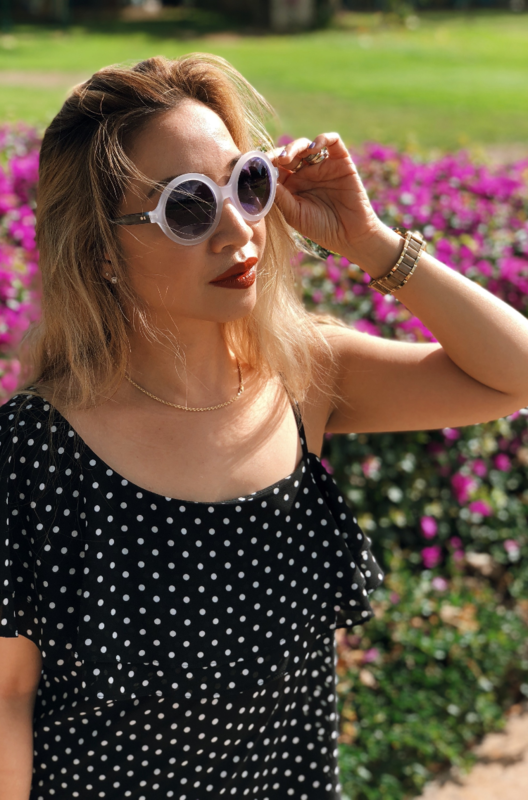 Pretty soon it’s winter so why am I writing about sunscreen? Can we just skip using it? Don’t even think about it gurl. There’s no excuse not to use sunscreen x 365 days. Skin experts say that even in winter months, sun’s harmful rays don’t discriminate. Snow reflects UVB rays and it can be 80 times stronger when reflected, uh-oh! 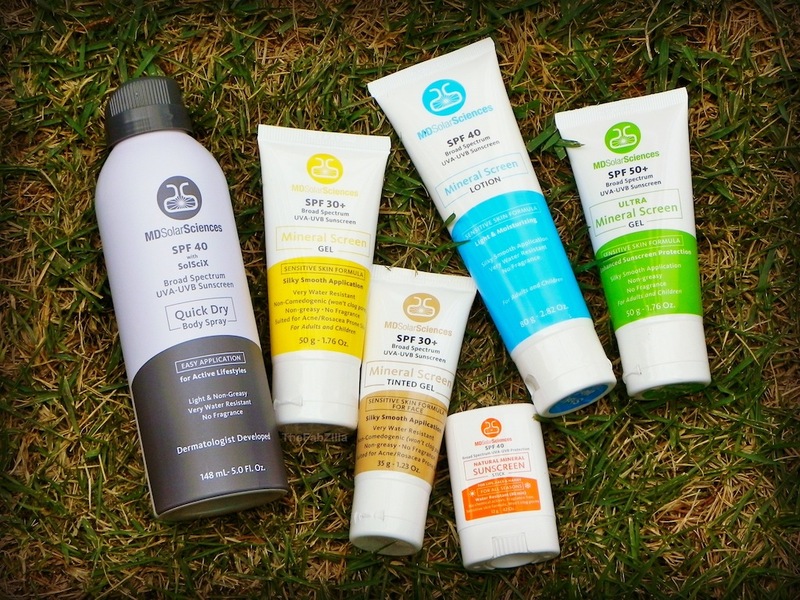 I had the opportunity to try a line of natural sun protection products for every body. Like literally there’s one for the makeup junkie, sporty type, acne-prone, active kiddo, among others. MDSolarSciences is a doctor-driven skincare company. Founded in 2007 by Doctors Robert Friedman and Bruce Deitchman, both dermatologists, and Scott Friedman, a veteran in the health care industry. Niched on primary skin cancer protection and prevention, the company markets an extensive range of broad spectrum UVA-UVB mineral sunscreen. 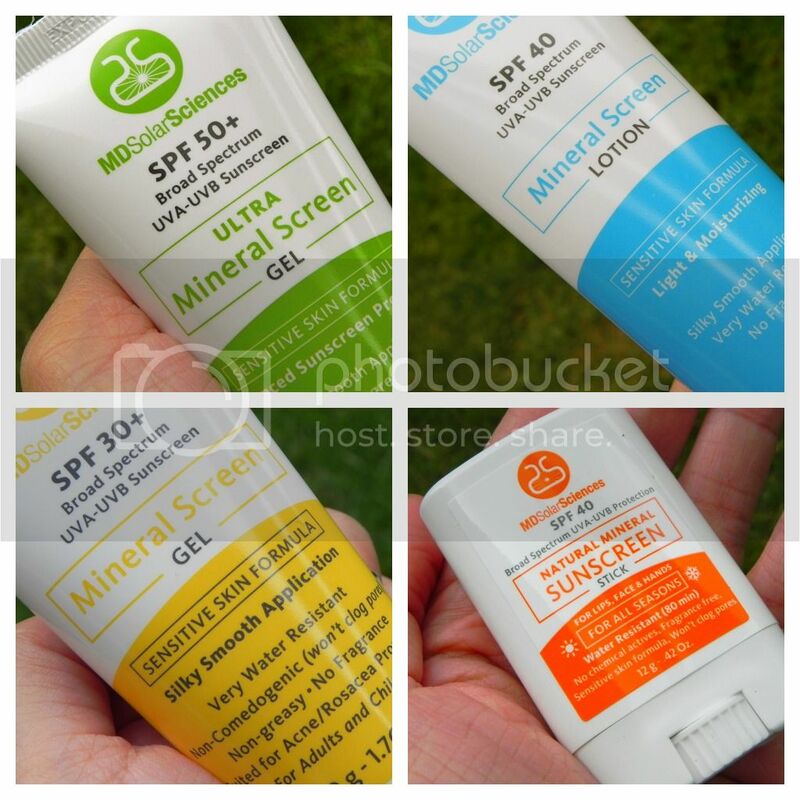 Quick sunscreen review: UVA = aging, UVB= burning. Lotion, tinted, gel, spray, stick, cream. 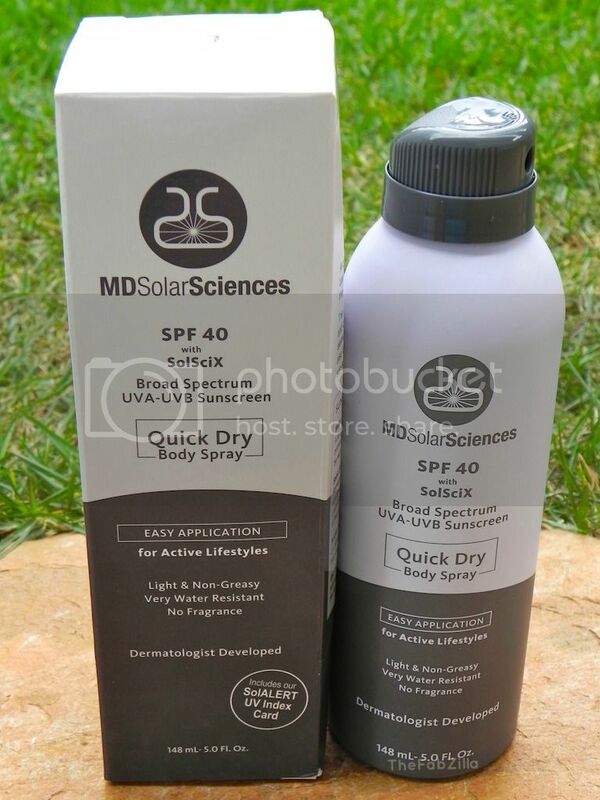 Chances are, MDSolarSciences may have one that fits your lifestyle. Let’s start with mine. 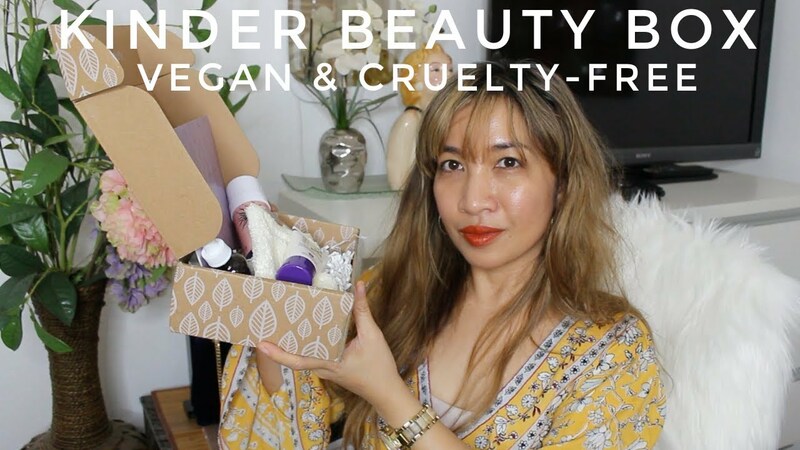 Makeup junkie, you bet! First let me tell you that this doesn’t smell like sunscreen at all, which is always a big plus for me. It’s smooth and feels like a primer when applied and rubbed onto the skin (I see dimethicone in inactive ingredients, that explains why!). It’s tinted yet it dries clear and blends to your skin color like a chameleon. 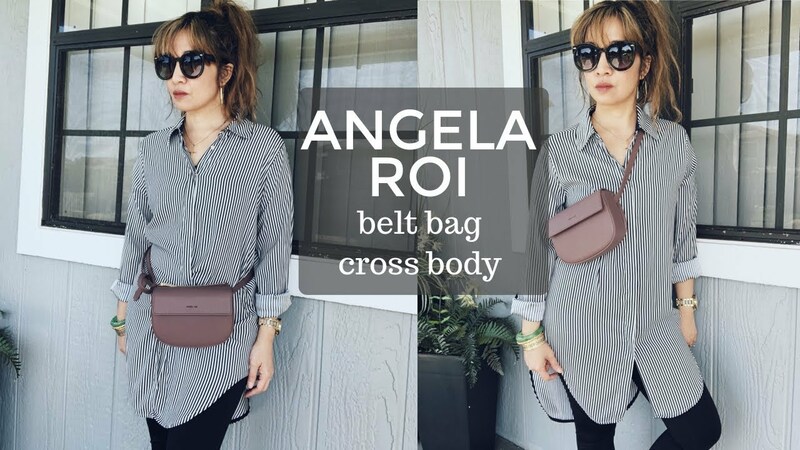 It is water-resistant, non-greasy, non-comedogenic, and suited for acne/ rosacea prone skin. And just to give you an idea, I use this stuff right after I moisturize or before I apply foundation. I like how it helps blur my open pores. 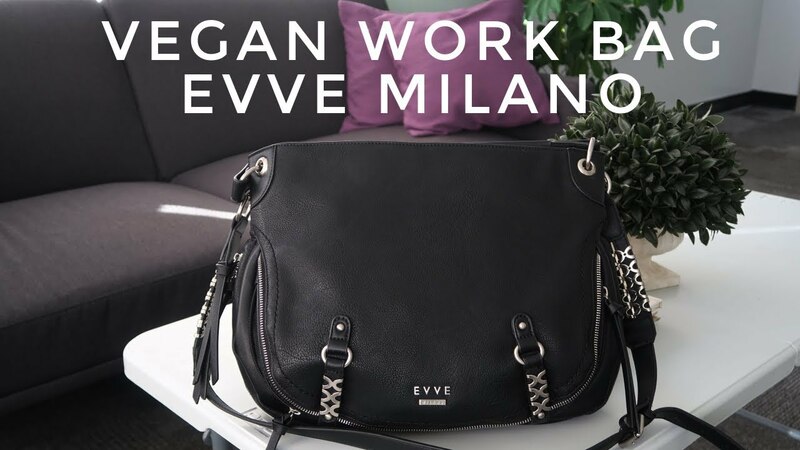 Since I wear makeup at work, it’s safe to say that this earned a spot in my vanity daily necessities. Living in Hawaii means access to the best beaches 24/7. Here’s DogMama and her ‘lil furry bundle of joy (baby dog says she wants to be in this post)…. Beach + sun. Instant recipe for sunburn right? Didn’t I say I had the worst sunburn last month? I have talked about it here. So going back to this product made for those with active lifestyle, I like that it’s light, very water-resistant and non-greasy. It’s portable and versatile, you can share this with every member of the family. This is my go-to sunscreen for our outdoor adventures. 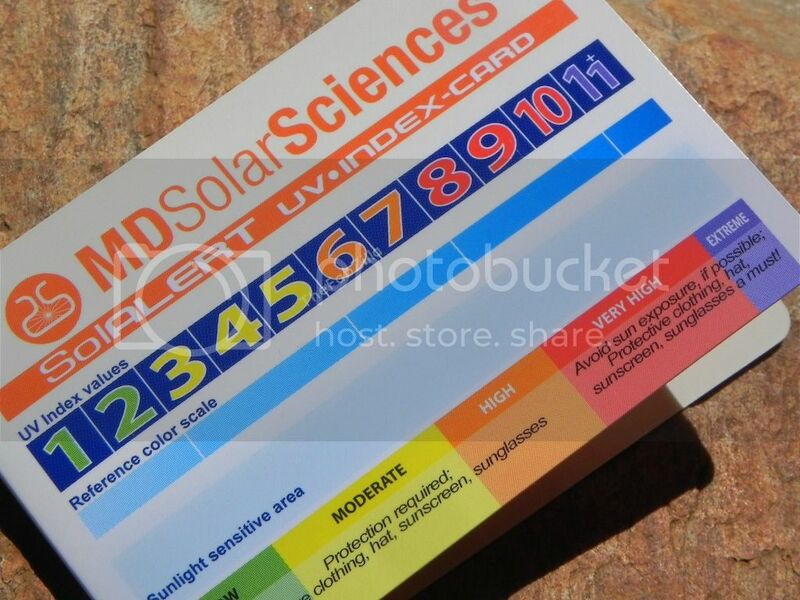 All MDSolarSciences sunscreens come with this UV index card that alerts consumers as to the intensity of UV rays. I’m sure you recognize this face that graced headline news quite recently. Mr. X is a 69 yr. old man. 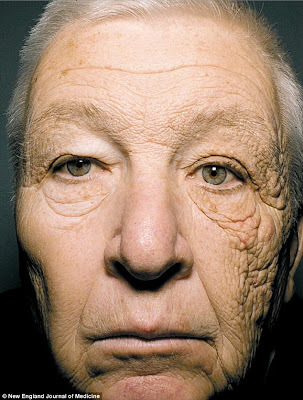 He’s a truck driver by profession and that wrinkled side of his face is the result of long standing sun exposure without protection. This is proof that sun rays do penetrate windows. Scary! So what’s a good SPF then? The FDA and EWG (Environmental Working Group) recommend at least SPF 15. 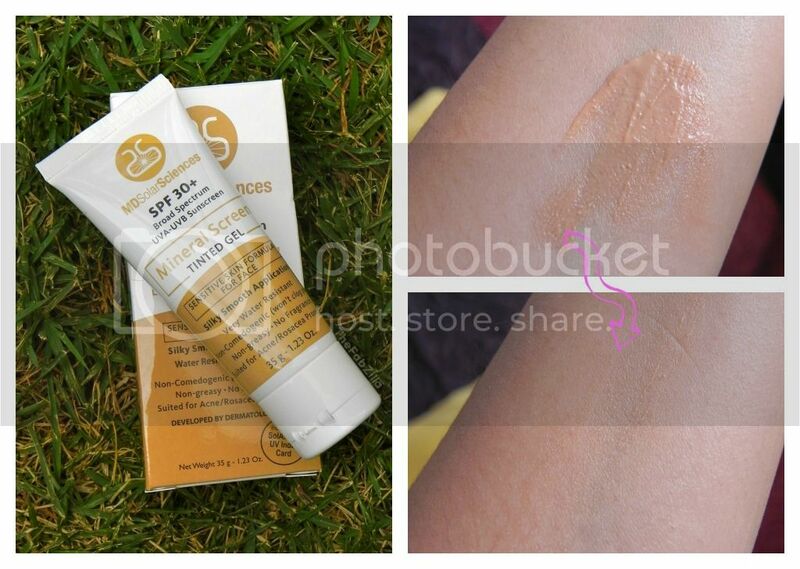 Interestingly, a higher SPF doesn’t mean a higher protection. By industry standards, it pertains to what percentage of the sun rays are blocked. In layman’s lingo, an SPF 30 means blocking 97% of sun rays, SPF 50 blocks 98%. Whatever, I have been using SPF 30 for years, that’s what’s important to me. Next Post Are You Buying Khroma (Kardashian) Makeup? That photo seriously is crazy, it amazes me every time I see it. I definitely agree – protecting your skin from the sun is an absolute essential! I love the beach and being outside in the sun, but I'm careful about making sure I'm wearing sunscreen. BTW, your dog is such a cutie! Wow, that picture of Mr. X is shocking! I am always telling my readers how important it is to protect their skin year round and that photo couldn't say it better!